SINGAPORE (Feb 19): Families are encouraged to live near each other in the latest Budget 2018. 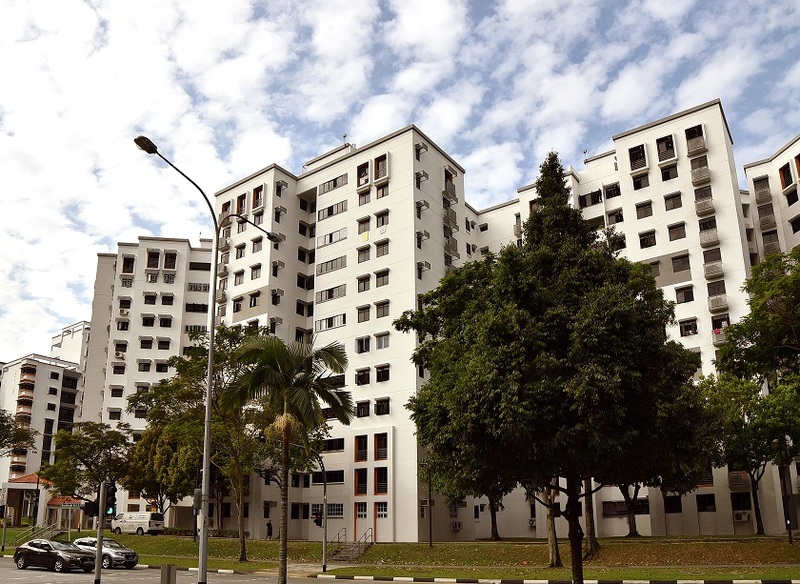 Minister Heng Swee Keat said families buying a resale flat with their parents or children will receive an enhanced Proximity Housing Grant (PHG) of up to $30,000. Meanwhile, those who will be buying a resale flat to live near their parents or children will continue to receive a PHG of $20,000. Singles who purchase a resale flat to live with their parents will receive an enhanced PHG of $15,000, while singles who buy a resale flat to live near their parents will receive a PHG of $10,000. In order to give applicants a wider choice of flats to live near their families, the government will be revising the criteria for the PHG to “within 4km”, compared to the current definition of living in the same town of within 2km. This story, written for The Edge Singapore, first appeared on Feb 19.